Hi ya, firstly,thank you for visiting our site,myforeversweetpeas. 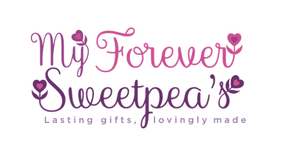 I am Fiona and here is a little about me and how myforeversweetpeas came about. My life has had many up and downs, twists and turns but I am glad to say I have at last found a happy, settled and contented place to be. Through everything my one constant has been my children. I have 3 girls who are 18, 17 and 8 and a 7 year old boy.They are my inspiration and motivation for everything I do. I love creating memories with them, from walks on the beach on a windy day to putting up the Christmas tree. Until September 2016 I was working as an art teacher which I loved. 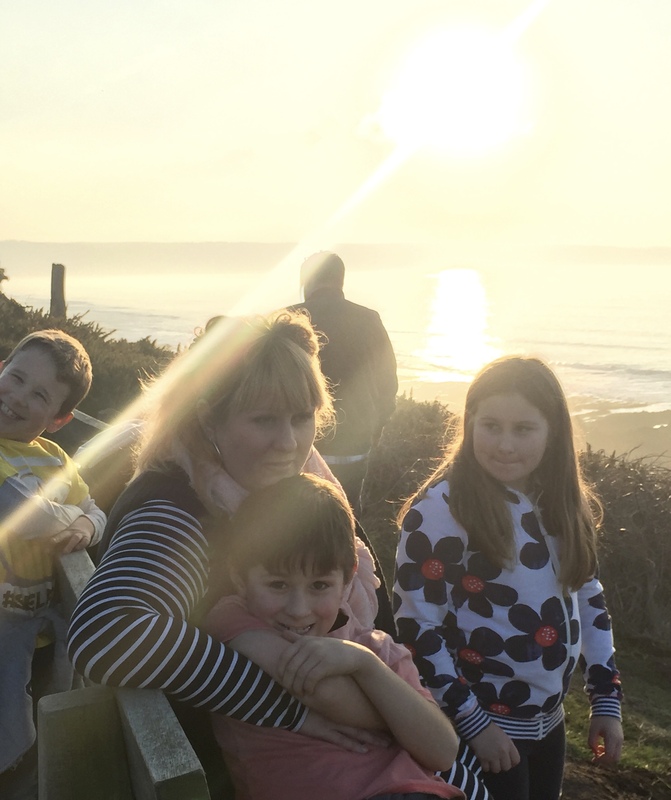 Although it didn’t give enough flexibility to be able to go to the Christmas plays or pick my children up from school and do all the important, (if sometimes seemingly insignificant things to adults) that children remember and treasure. So I felt it was time to have a change of direction. One that could utilise my skills and interests alongside capturing my imagination and as luck would have it I stumbled upon the Keepsake Company. A wonderful group of women, all with similar interests and situations that want to work at something they feel passionate about. Alongside having a satisfying work life balance. I have always called all my children (even my little boy) My sweet-peas and together over the years, we have created a world of fantastic,memories which will last forever. We thought it a perfect name to really sum up what we are about and what we can offer others. So with that in mind myforeversweetpeas was born. Life is all about memories and here at myforeversweetpeas we aim to encapsulate and treasure your memories in a variety of medium and techniques, creating beautifully hand crafted gifts and keepsakes that you and your loved ones will treasure forever.